Alder Energy’s residential solar panels provide a clean, renewable energy source that is also affordable to residents throughout South Carolina- even in historic downtown Charleston. Since the installation of roof mounted solar panels on this historic Charleston home in April, the homeowner has seen very positive results from the installation: an average monthly decrease of 30% to their energy bill. 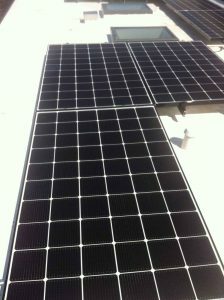 Alder Energy makes solar simple. Alder Energy Systems has been providing alternative energy solutions to South Carolina homeowners for years. 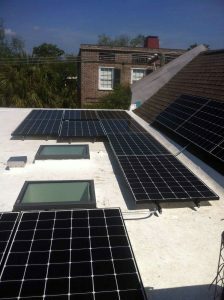 We work closely with you to create the optimal solar system for your unique space- even in historic downtown Charleston. Contact us today to discuss your needs, and be sure to ask for a quote. Alder Energy Solar provides turnkey alternative energy solutions throughout the Southeast for both residential and commercial applications. Copyright ©2018 - Alder Energy Systems, LLC. All Rights Reserved.